The program, run by the foundation that presents the annual National Book Award, is designed to distribute free, new books to young readers through public housing authorities in the United States. 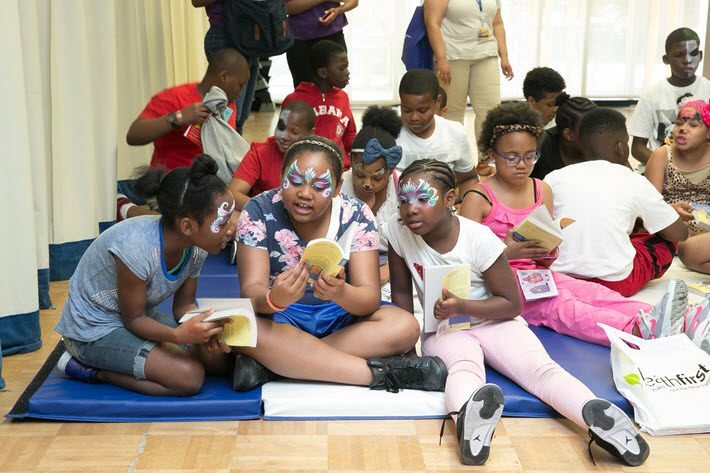 In its second year, according to its lead agency, the National Book Foundation, its distribution of free books to young readers and their families in relevant communities will jump from 270,000 last year to 422,000 this year. Two of this year’s sites will be new to the program, one in Phenix City, Alabama, and the second in northern Minnesota—in that case serving communities on three Anishinaabe reservations: Leech Lake, Red Lake, and White Earth. HUD is the American Housing and Urban Development, and the National Book Foundation’s other organizational partners in the initiative are the US Department of Education and the Urban Libraries Council. 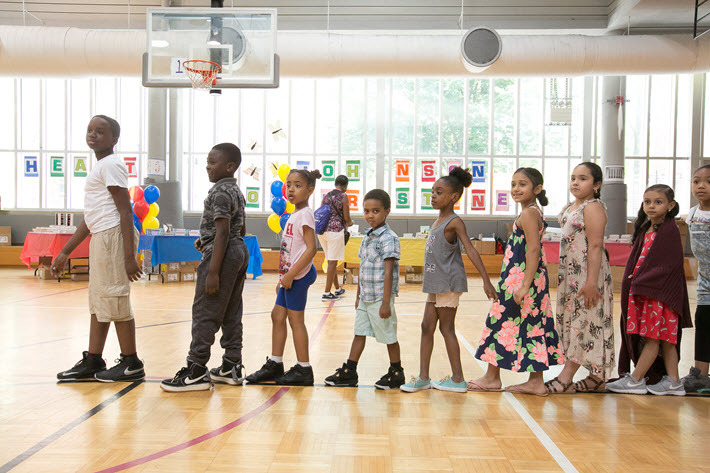 This year, the original four partner organizations are joined by the National Center for Families Learning. The key events are book-distribution occasions and each participating public housing authority agrees to hold three of these sessions. They can be turned into community parties and other social events while, on an individual basis, the goal of the program is to get new, high-quality books into the hands of neighborhood youth and their families, books the readers can keep, hopefully seeding home libraries and an interest in reading in the Book Rich Environments’ beneficiaries. In its material released to the media, the foundation writes, “Books available at Book Rich Environments distribution events include both English- and Spanish-language titles” for kids aged 18 and younger, “and include books by beloved children’s and YA authors such as Margaret Wise Brown, Evelyn Coleman, Donald Crews, Tomie dePaola, Arthur Dorros, John Green, and Sabaa Tahir. 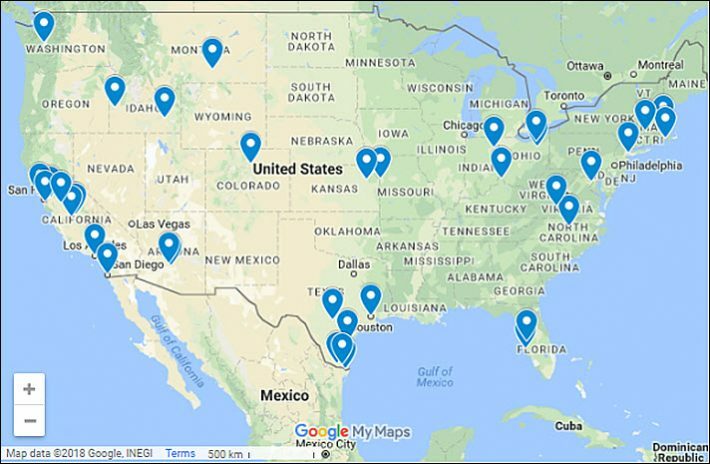 This year’s program sites are in states including Alabama, Arizona, California, Colorado, Florida, Idaho, Indiana, Kansas, Massachusetts, Minnesota, Missouri, Montana, North Carolina, New York, Ohio, Texas, Virginia, Washington state, and the District of Columbia. More from Publishing Perspectives on the National Book Foundation is here. And Publishing Perspectives is hiring: see information about our search for a marketing and business development manager here.